JW Brian Mechanical | Edmonton Plumbing, Heating, Gas Fitting, & More! Call (780) 249-1496 if you're in Edmonton, Alberta and in need of a professional, trusted Plumbing/Heating Contractor, where the owner of the company, John Brian, answers the phone! We offer a wide range of plumbing services including repairs, modifications and new installations. Especially during a brutal Edmonton winter, there is never a convenient time to be without heating! 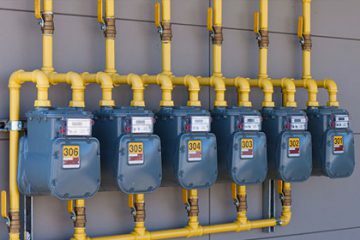 The safe installation, alteration, and repair of any gas line and gas appliance in your home or business. 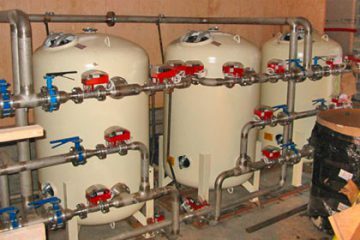 We have decades of experience pertaining to installing and maintaining process piping systems. For us, attention to safety is paramount and we strive to complete all projects with integrity, not just with our clients, but also with our community in mind. With hundred of successful projects under our belt, we are one of the most trusted mechanical contractors in Alberta. We commit ourselves to complete all projects within the timeline set with our clients. We use the best tools to ensure that all jobs are done quickly but also giving attention to details and ensuring installations and repairs are done to industry standards and codes. JW Brian Mechanical is a full service Plumbing, Heating and Gas Fitting Contractor serving Edmonton and it's surrounding communities.We serve residential, commercial/institutional and light industrial clients. 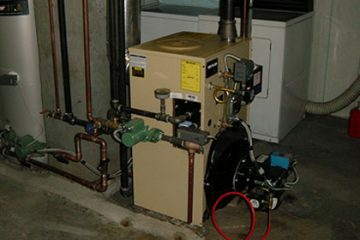 With over 35 years experience in the industry, the owner, John Brian, comes from a long line of well reputed and ethical mechanical contractors. He goes one step further to ensure that reputation is upheld for safety, quality work and customer service. You can trust us to work in your residence or on your commercial property with integrity and experience. We manage a number of residential and commercial buildings and JW Brian Mechanical has been our first choice for all plumbing and heating for the past several years. Great service!!.... Totally Reliable!!! Would not hesitate to refer this company to anyone.!! Absolutely first class experience with John. He did a gas line install in our garage- most excellent work (take it from someone who knows- our family use to own a mechanical contracting company). Meticulous when it comes to keeping everything clean, came when he said he was going to come, followed up at every step of the way (from estimate through to permit inspections). Wouldn't hesitate to recommend - he will definitely be back at our place for future work. We had a sewer back-up on a long weekend Sunday afternoon. JW Brian Mechanical was at our house in less than an hour after we called, and worked around some of the quirks of our old house. He did a great job at a reasonable rate and had a friendly, relaxed manner that made us feel better about our basement disaster. JW Brian Mechanical has done several jobs for my Real Estate Clients homes and Condos & Commercial properties. They are fast, efficient & friendly !! We found John by good luck after experiencing a very bad start to the construction of our commercial kitchen- Our " contractor" hired a shoddy plumber, gas fitter, you name it. He is a friendly. doesn't sugar coat things ( in my case, the bad news), but gave me a complete confidence that he could deliver. He spent his own time researching the equipment I needed, was always upfront about costs, and more than fair in that respect. He is a good communicator and still checks in from time to time to be sure everything is working tip top. For my business John installed a commercial dishwasher, 2 piece pot sink, hand sink, grease interceptor, created a line to allow our oven to steam ( the oven already had the capability, but needed the plumbing on the other side of the room in order to work), and put in a gas line for the gas stove top/oven. I have a couple friends' husbands in the industry who are less expensive than John, but he is worth every penny- absolutely top notch. I'd never go elsewhere. I have only great things to say about this company, very professional and courteous! I had called with respect to a plugged kitchen drain and John arrived within the hour to help. Ladies, you will not feel like a fool with this company, knowledge of what is going on is shared with you, I didn't get the usual lecture about what should or shouldn't go down a drain! Five thumbs up to this company! Furnace broke late on a very cold Monday. No one was answering their phone to come repair it. John answered and even though it was late and very cold he came and helped us out. If it wasn't for him we would have been sleeping in a cold apartment that night. Very friendly and honest. Came out on wknd diagnosed my problem with my furnace , got my fireplace running before he left and did that out of the kindness of his heart cause I had no heat for the wknd . Had my furnace up n running on Monday in the AM . Great guy and very professional , highly recommended . 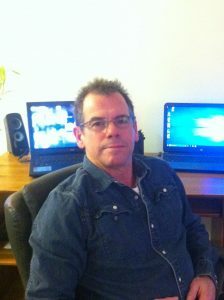 I hired John from JW Brian mechanical contractors Edmonton. Brian was extremely courteous on the phone and was very prompt with his response. He came out to my house evaluated the situation and completed the project at hand in a clean timely manner. I would highly recommend him to anyone seeking a professional in the Industry. Our promise as a mechanical contractor is to complete every project with three values: quality work, complete safety, and guaranteed customer service. 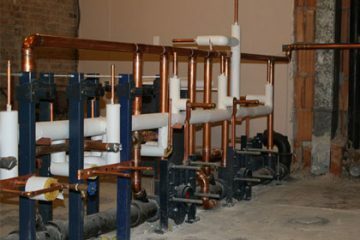 JW Brian Mechanical is a multi-trade firm with certified Plumbers, Gas fitters, Furnace Repair Technicians, and Pipe Fitters available to serve your Plumbing, Heating and Mechanical Contracting needs. We offer emergency after hours service, 24/7! Please call us anytime at (780) 249-1496. After hours rates apply. Whether you have a general inquiry or require an on-site consultation, you can also email us at any time: info@jwbrian.com.